If any storage device contains a system update, the update and access to Xbox Live will be removed. To use these features again, sign in to Xbox Live and download the update. For more info, visit www.xbox.com. 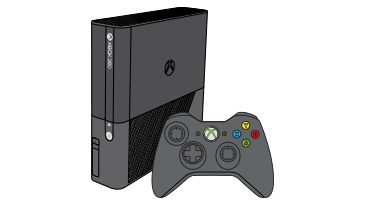 Would you like to contact Support regarding the "Error code E55 occurs when you use your Xbox 360 console" issue you were reading about or a different issue?